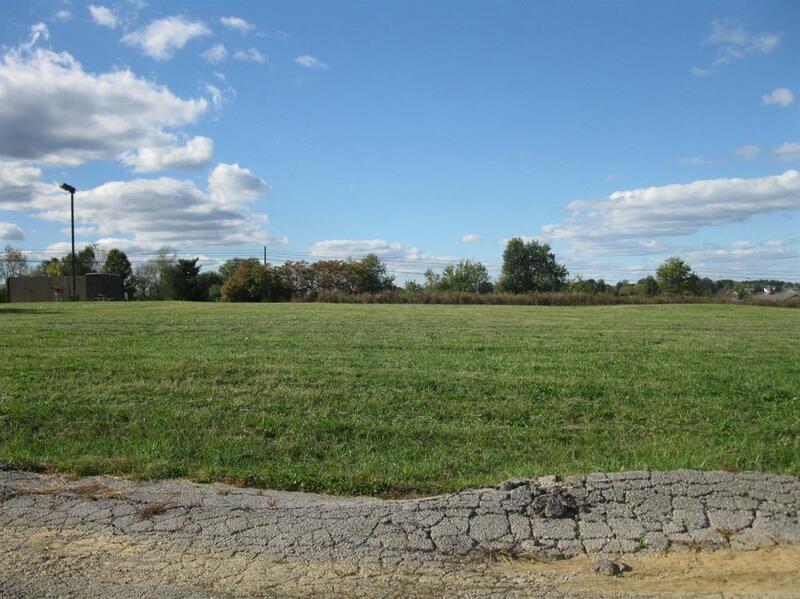 2 Commerce Way, Lawrenceburg, KY 40342 (MLS #1723560) :: Sarahsold Inc.
Prime Location! 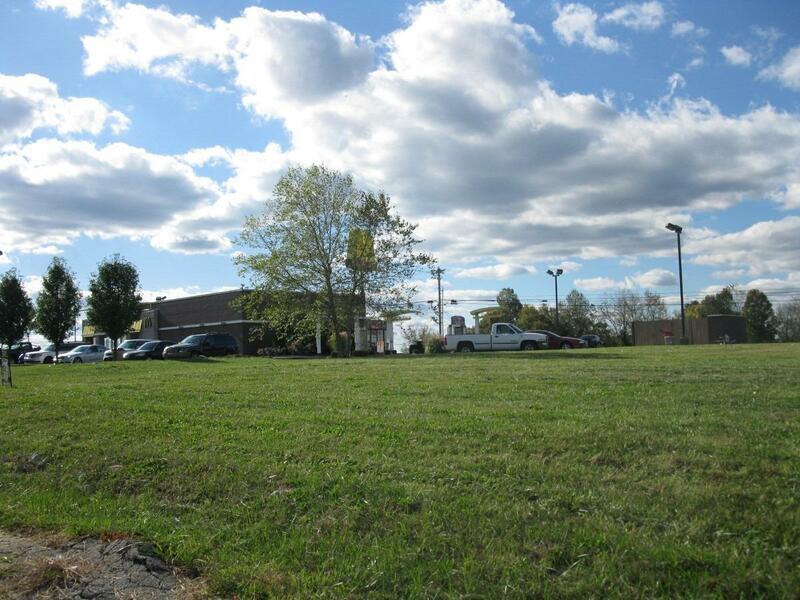 Fabulous, level Commercial Lot adjacent to busy McDonald's Restaurant. If you are looking to start a business or relocate an existing business, this may be your perfect solution in this growing community! Infrastructures of electricity, sewer and water are in place. 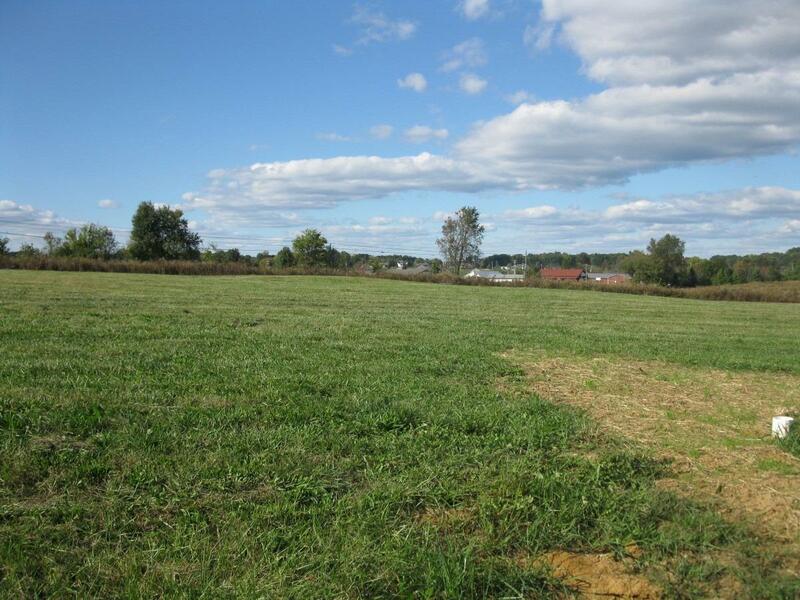 Very reasonable pricing for Commercial land and the adjacent lot 3 is also available for $100K. Buy both for 200K! 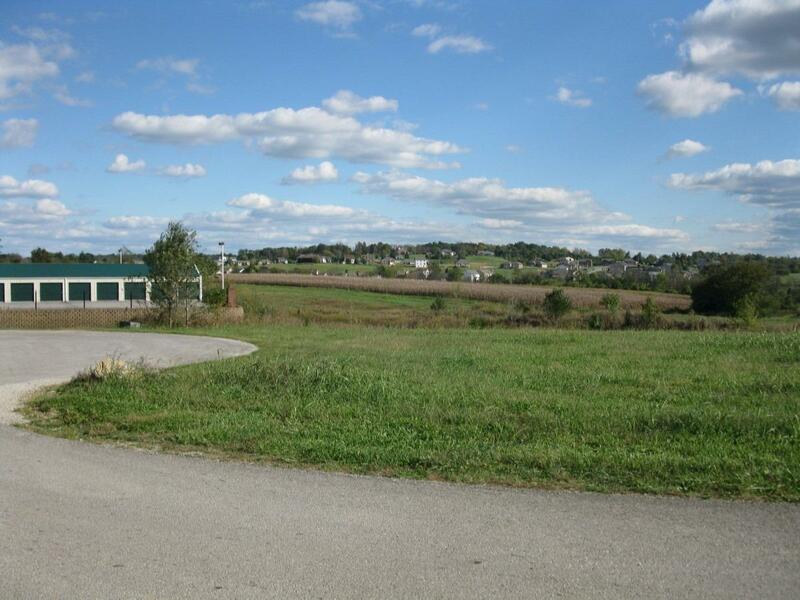 Listing provided courtesy of Cecilia Chadwell of Century 21 Simpson & Associates. Listing information © 2019 LBAR Multiple Listing Service. All rights reserved.